The Slenderman stabbing case began on Monday with a preliminary hearing. Morgan Geyser and Amissa Weier, both age 12, are accused of luring a classmate into the woods and stabbing her 19 times. Authorities said the girls committed the crime to impress a fictional character called Slenderman. According to reports, the girls began planning the assault on December 2013. Five months later, they invited their intended victim to a slumber party with the intention of killing her during the night. As reported by Associated Press, Geyser and Weier later decided to wait until the following morning. On May 31, 2014, the girls lured 12-year-old Payton Leutner into the woods for a game of hide-and seek. They then proceeded to push her to the ground, hold her down, and stab her nearly 20 times. Although she was left for dead, Lautner managed to crawl out of the woods and onto a sidewalk where she was discovered by a bicyclist. She was immediately transported to a local hospital for emergency surgery. The Slenderman stabbing case brought international attention to the fictional character, which was created on an internet forum. In 2009, forum posters were challenged to create frightening photos of supernatural entities. 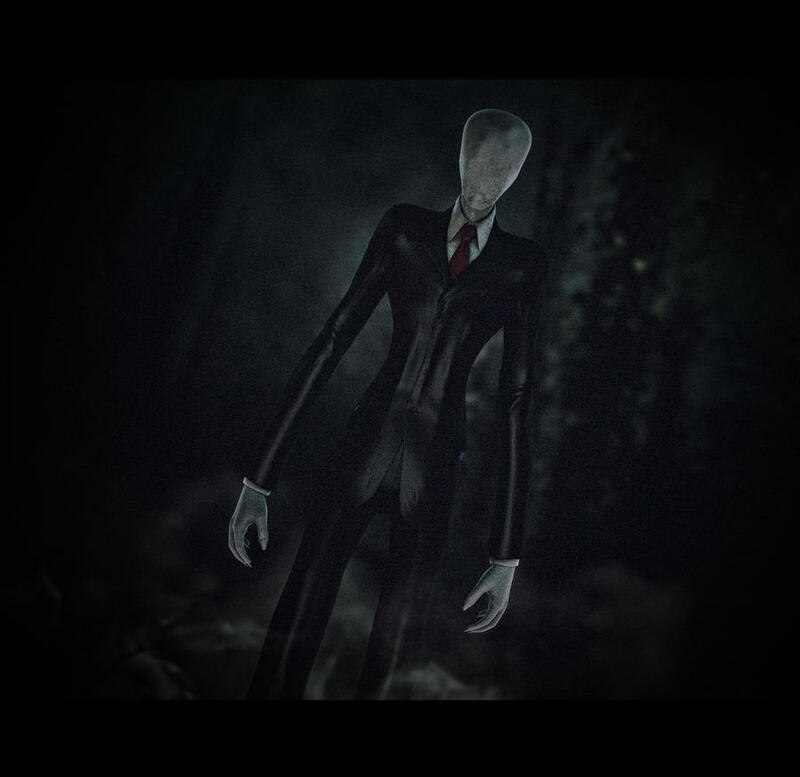 Photos of the Slenderman character were submitted by user Victor Surge. Although the character was clearly fictional, users were intrigued by his unsettling appearance and description. According to text, which was attached to the photos, Slenderman manipulates children and convinces them to commit heinous crimes. Unfortunately, Morgan Geyser and Amissa Weier became convinced that Slenderman is real. Both girls later admitted they attacked their classmate to prove their loyalty to the macabre figure. Geyser and Weier were both arrested and charged with attempted murder. As they were charged as adults, the girls are facing more than 60 years in prison. Payton Leutner’s physical wounds have healed. However, she will never forget the brutal attack. Prior to the attack, Lautner considered Geyser and Weier two of her closest friends. Attorneys for both suspects initially claimed that they were unfit to stand trial. Following several evaluations, Judge Michael Bohren ruled that Geyser and Weier are indeed fit to stand trial. Their preliminary hearing began on Monday and is expected to last two days. Although the Slenderman stabbing suspects are currently being charged as adults, their attorneys have requested that the case be moved to juvenile court.